Get ready to experience the wonder of RAW. The Zenmuse X5R is the world’s first Micro Four Thirds aerial camera that can record 4K lossless video in RAW format. With a framerate of 30 fps up to 1.7 Gbps and average bitrate (2.4Gbps maximum bitrate), the X5R allows you to capture stunning professional-level footage every time. 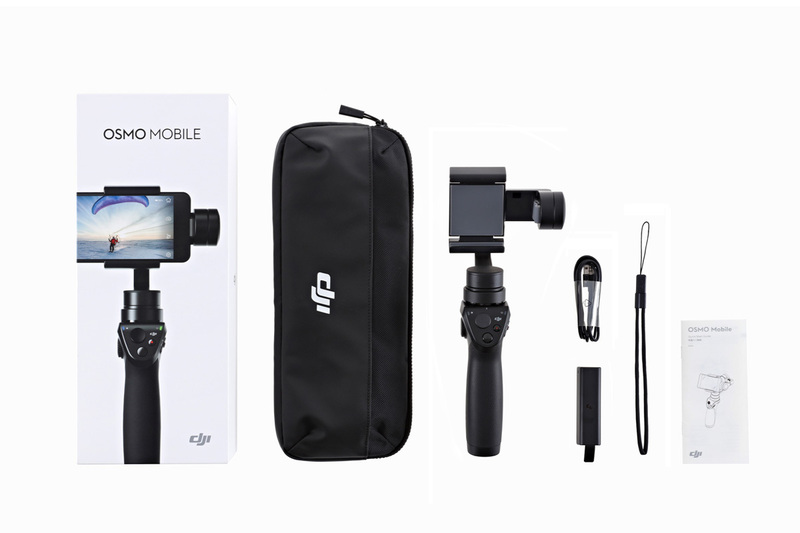 Packaged with a powerful MFT sensor, the camera also shoots 16MP images with stunning details, while the integrated 3-axis gimbal stabilization keeps the camera level. Finally, an aerial camera that is really fit for professional subjects. With 12.8 stops of dynamic range, shadows and lights in all that capture is highlighted in perfect clarity. EXTENDING DETAILS The Zenmuse X5R gives you without loss of 4K RAW video and crystal-clear 16 megapixel photos. No other dedicated aerial camera can capture the same level of detail in every frame and every shot, even at distances that challenge the imagination. Built inside the Zenmuse X5R is a powerful Micro Four Thirds sensor that is absolutely revolutionary for an aerial camera. With a sensor eight times larger than the previous X3 camera included with the Inspire 1, this new MFT sensor allows high quality, high sensitivity image recording to an ISO range of 100-25.600. With a sophisticated balance of high resolving power, precise gradation, and low noise, you are realizing your artistic and creative vision like never before. 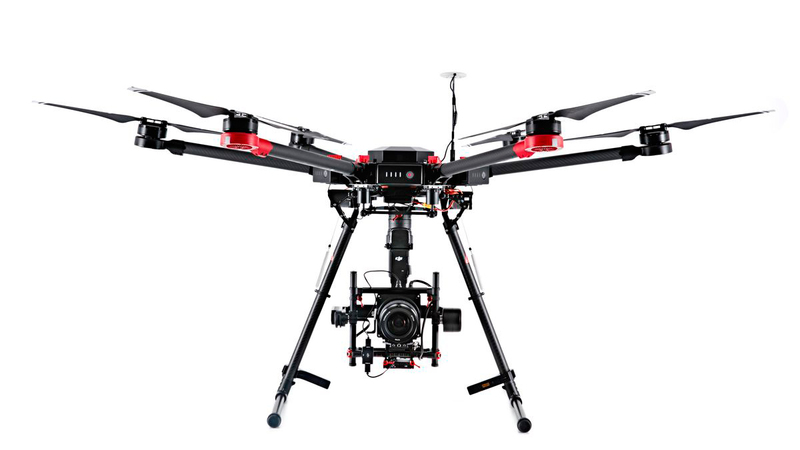 To create the first fully integrated, professional aerial imaging system, the Zenmuse X5R has been designed and engineered from the very beginning. 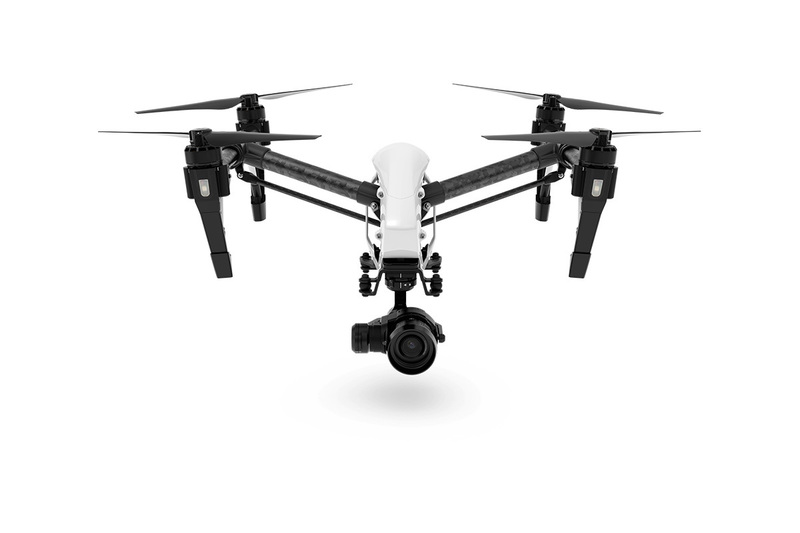 to be perfectly compatible with the Inspire 1, DJI’s most advanced quadcopter. 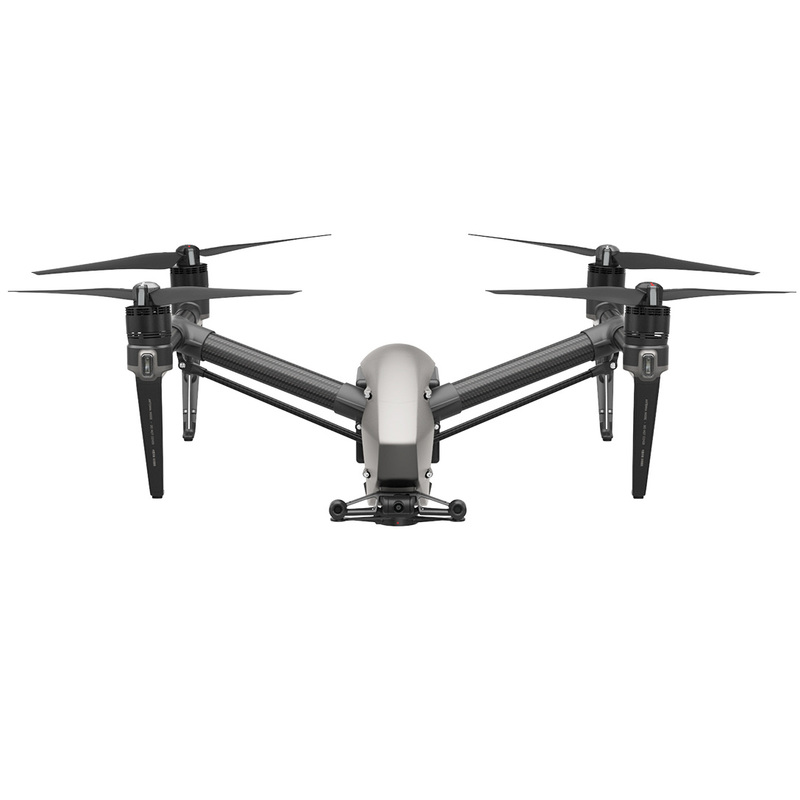 With 360-degree camera movement and dual-controller support, the Inspire 1 is the favored ready-to-fly aerial platform for enthusiasts and professionals worldwide. 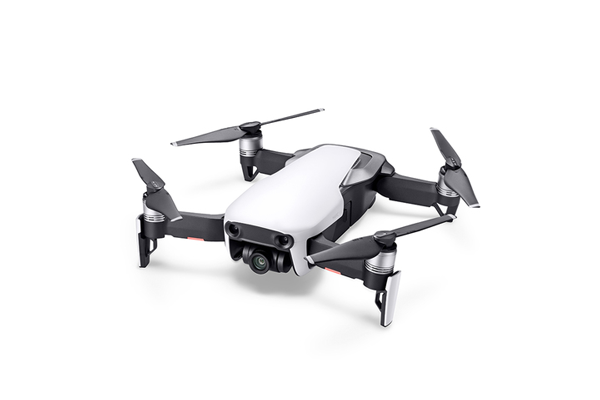 Now, with a simple installation procedure, you can upgrade the Inspire 1 camera to the Zenmuse X5R, greatly increasing its imaging capabilities, while maintaining its ease of use and reliability. 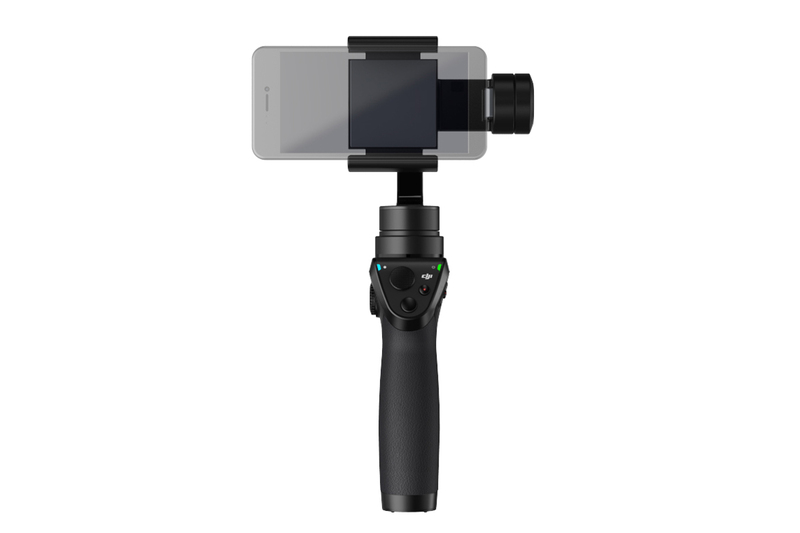 With the Zenmuse X5R, on board the DJI Inspire 1 drone, you have an unprecedented level of control right at your fingertips. In the intuitive auto focus mode, you can tell the focus on a specific area, simply by touching the screen of the mobile device, as easy as using the camera on a smartphone. Manual / autofocus, shutter, white balance and aperture control are also available, giving unlimited freedom to create any type of shot you want. With the Zenmuse X5R, you are in complete control. With the Zenmuse X5R, DJI brought the power of RAW to a dedicated aerial camera for the first time. Able to record 4K (3840 x 2160) videos in RAW format up to 30 fps, the Zenmuse X5R gives you the ability to capture all the videos with all its original data intact, for complete control to edit every single frame in post as RAW file. Coupled with a maximum bitrate of a surprising 2.4Gbps, the 4K videos recorded by the Zenmuse X5R will amaze you with a level of detail and clarity that is absolutely unmatched by any other aerial camera. Thanks to its large MFT sensor, the Zenmuse X5R is able to produce ready-to-print 16 MP still frames with an incredible amount of detail. With high quality, high sensitivity image recording capabilities, the Zenmuse X5R captures photographs, and aerial videos in both JPEG and RAW format, which meet the highest standards. The extra pixels (25% increase compared to the original Inspire 1 camera) not only provide more detailed images, but also more space to work in post-processing. Shooting P / S / A / M modes are all available, providing you with the freedom to shoot the way you want. 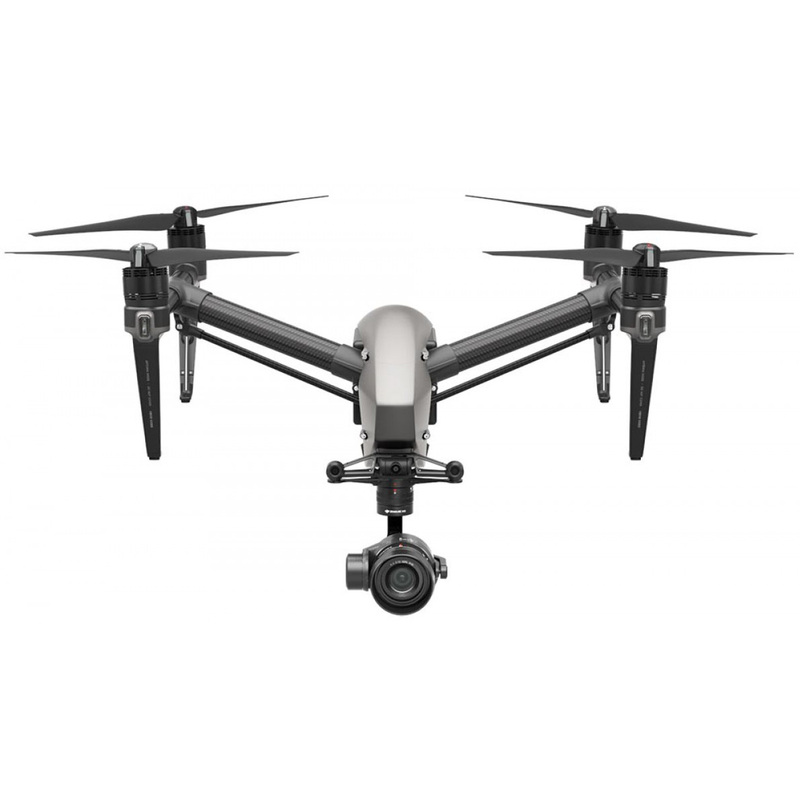 Perfectly integrated with the camera, Dji Inspire 1 has a 3-axis gimbal that uses DJI’s world-leading stabilization technology to automatically stabilize the camera in flight. 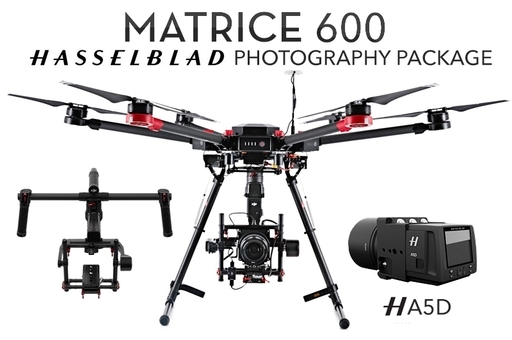 This gimbal communicates constantly with the aircraft, as it flies, and powerful brushless motors respond immediately to each minor movement to maintain the level of the camera, even when capturing a long exposure or time-lapse content. 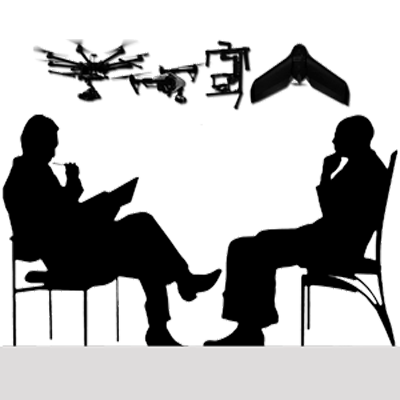 So, focus on what you want to shoot, knowing that the resulting footage will be stable and ready for use. 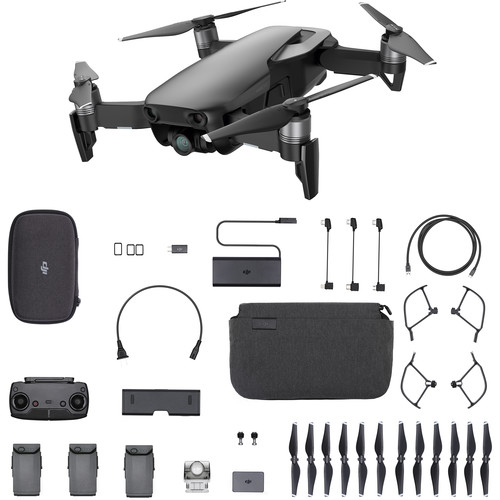 The pinnacle of the industrial engineering capabilities of DJI, the Zenmuse X5R is precisely produced with high-quality magnesium alloys, allowing it to withstand heavy-duty use. Compact and lightweight to allow easy transport and long flight times, the Zenmuse X5R is ready to come with you in every shot. 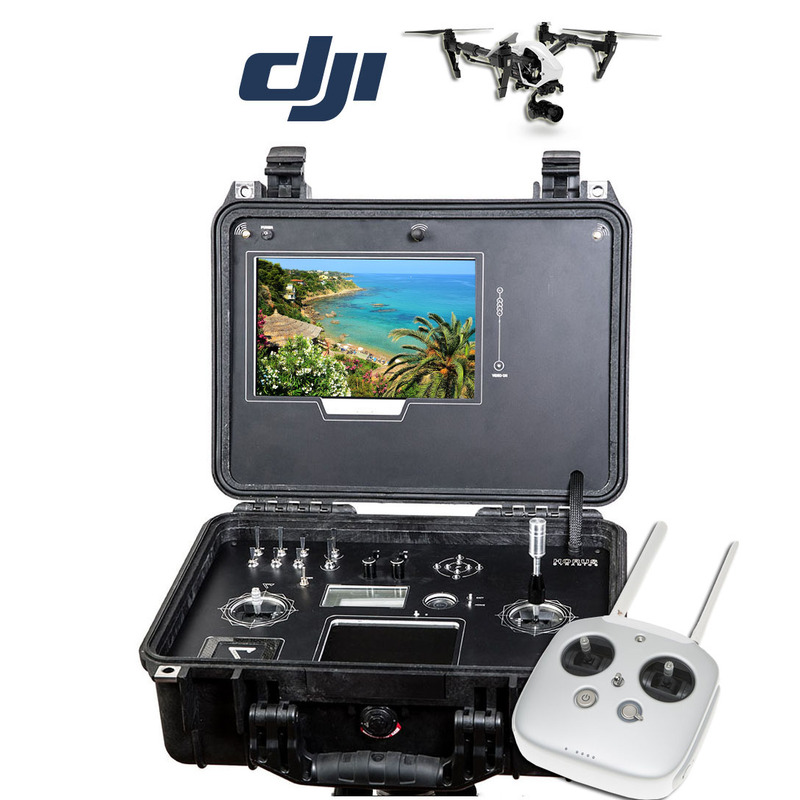 The DJI Inspire drone has a focus that can be adjusted remotely using the GO application or the DJI focusing system. Just connecting this new controller follows the focus in the Inspire 1 remote control to get an accurate, familiar physical focus wheel that controls the way your shots look. A newly developed carbon fiber compound ensures excellent performance with greater stability while the same geometry of the previous Z-Blade series, known for its aerodynamic efficiency, is used for optimal flight experience. A newly designed quick release locking mechanism greatly accelerates rotor assembly. This design also provides additional rotor safety and extends the life of the rotors. New engines increase the thrust by more than 30% compared to the original DJI Inspire 1, ensuring responsive and precise flight even when using the heaviest cameras in the X5 Zenmuse series. 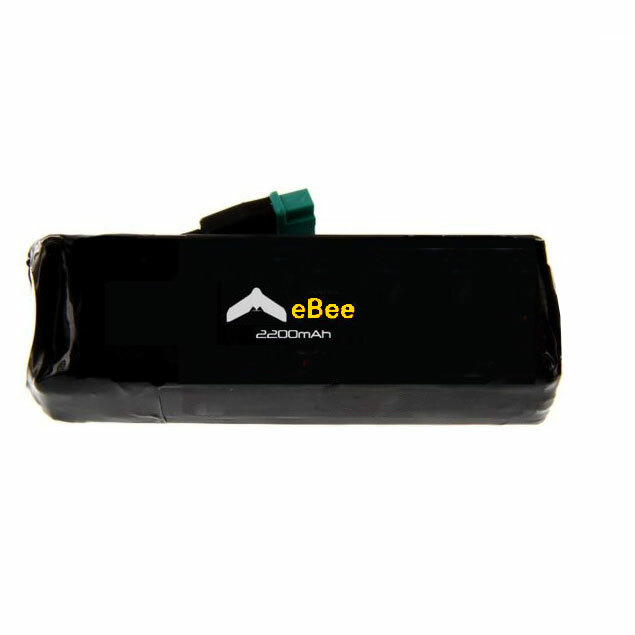 Electronic speed regulators (ESC) with sine wave units replace the square wave unit of traditional ESCs, completely redefining the entire drive system. 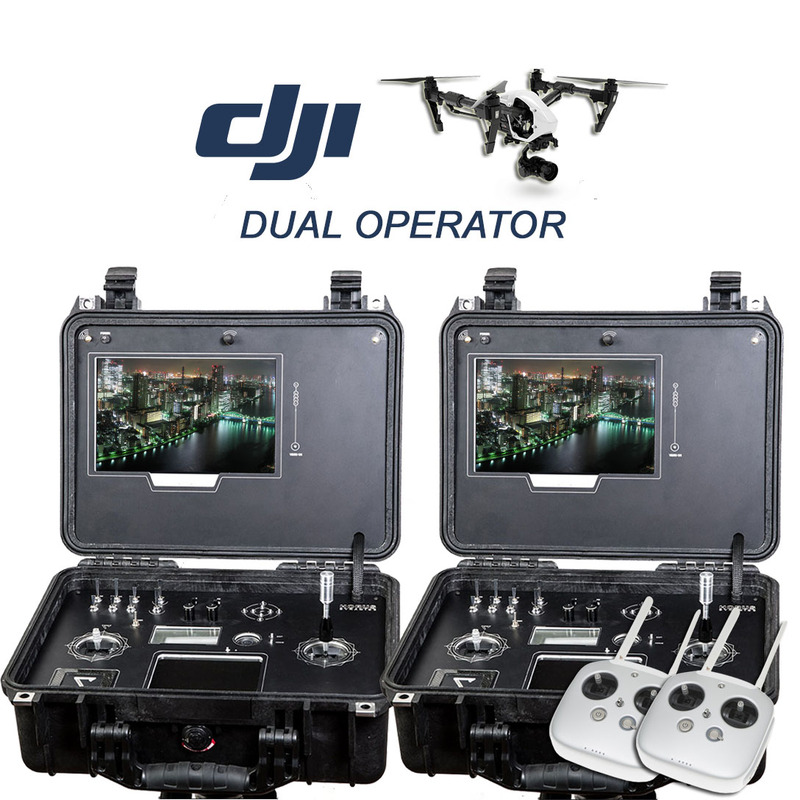 The patented CES algorithm has been developed and tailored specifically for the Inspire 1 Pro and Inspire 1 RAW features, which offer closed loop torque control and distinct functional redundancy with maximum efficiency and maximum reliability. 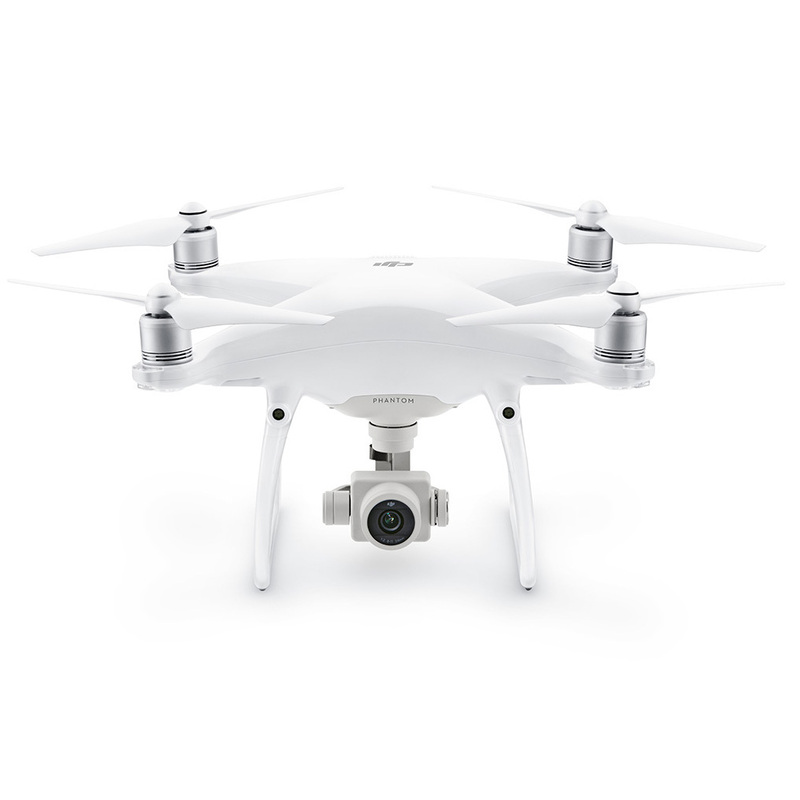 Discover the potential of dji inspire 1 raw!